Special pricing on some of our best apartments. Experience the lifestyle you’ve always dreamed of when you call Sabal Palm home. 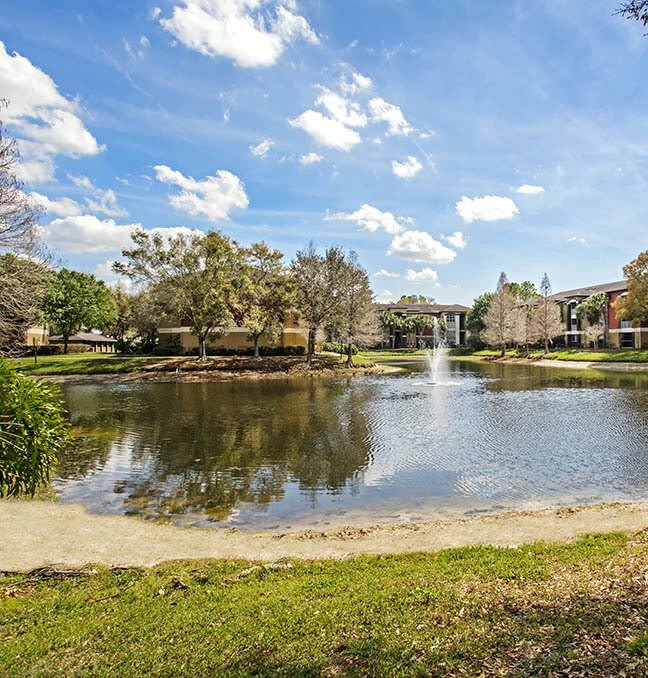 Our North Tampa apartments are set next to a 6-acre lake, providing you with the serenity and natural beauty that come along with the setting. Once you arrive at Sabal Palm, you won’t ever want to leave. Our beautiful grounds, well-appointed apartments and community amenities add up to excellent living in Tampa.  Sabal Palm offers one, two, and three bedroom apartments in North Tampa that offer residents an unparalleled experience. Choose from 9-foot or vaulted ceilings. 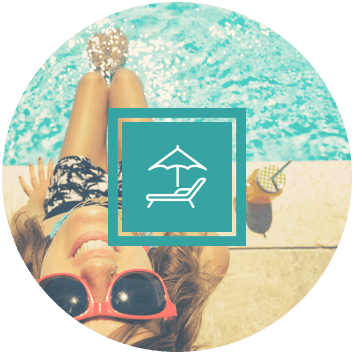 Select apartments include in-unit washers and dryers, while all apartments have connections for both. Relax during warm Tampa evenings on your screened in patio or balcony. Experience the lifestyle you deserve in an ideal North Tampa location. From delicious dining options that span the globe to world-class shopping, you’ll never be short on things to do and places to eat in the neighborhood surrounding your next apartment. Catch the latest blockbuster at Regal Cinemas Citrus Park 20. Go for a run at the Land O’ Lakes Recreation Complex. 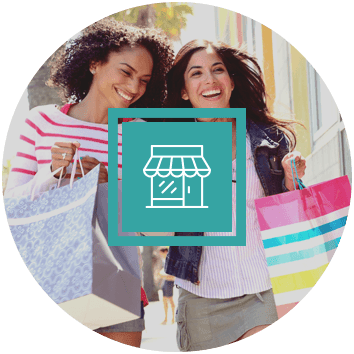 No matter how you like to spend your free time, you’ll find a wide array of opportunities waiting for you in the North Tampa community near Northdale Golf and Tennis Club. 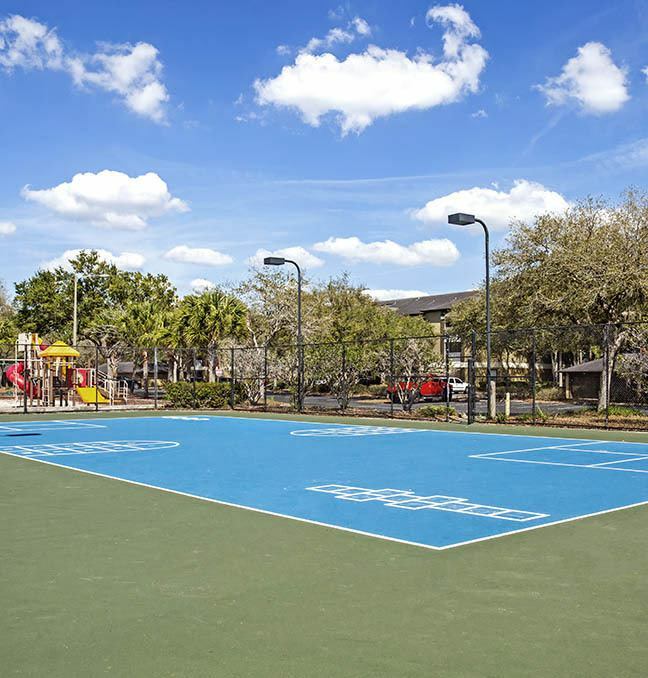 Community amenities make a big difference when it comes to selecting a North Tampa apartment. 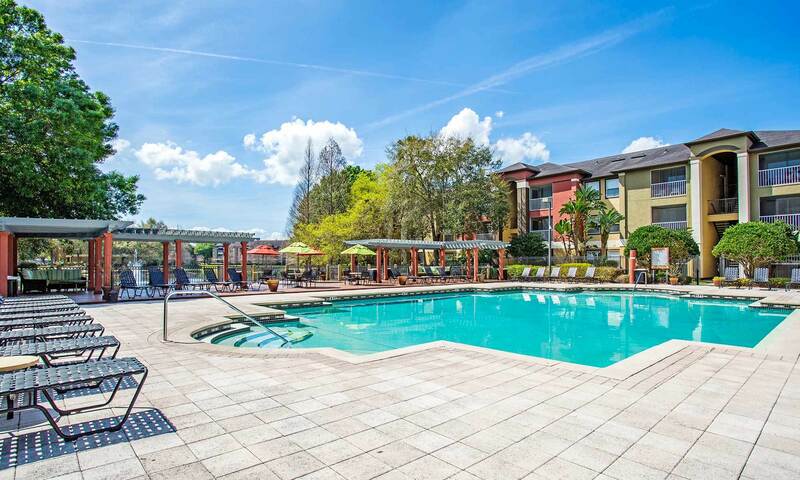 At Sabal Palm apartments in Carrollwood, we make the choice simple. Workout in our fitness center and ditch overpriced gym fees. Take a dip in the sparkling swimming pool - you do live in Florida after all. Bring your kids down to enjoy the playground where they can play and make new friends. 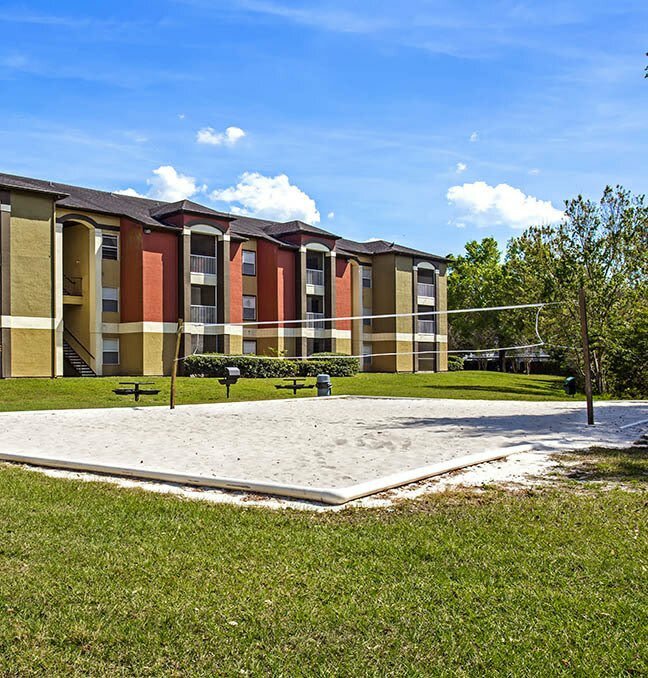 Contact Sabal Palm to schedule your personal tour of these North Tampa apartments. Once you’ve experienced our community first hand, you’ll be eager to come home to Sabal Palm. 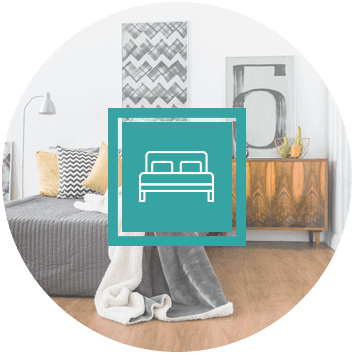 Our apartments come in a variety of upgraded finish packages – Schedule your tour to find the best fit. Once you’ve experienced our community first hand, you’ll be eager to come home to Sabal Palm.